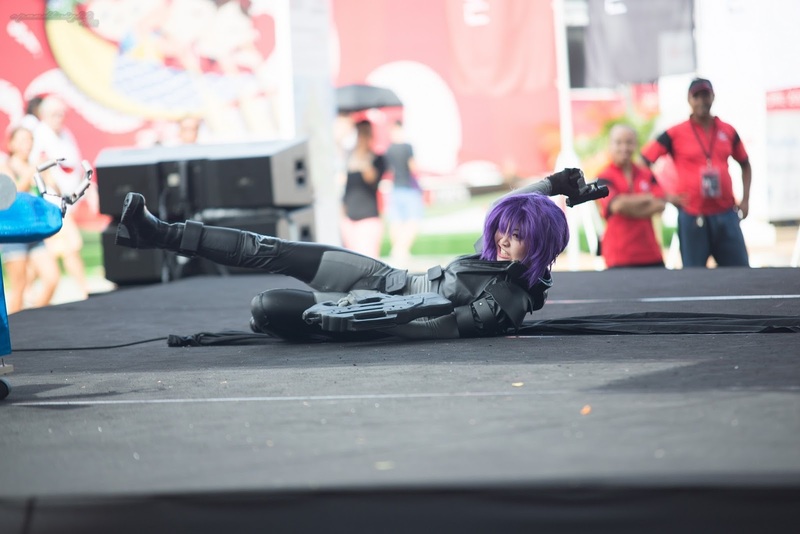 Ghost in the Shell skit on stage. 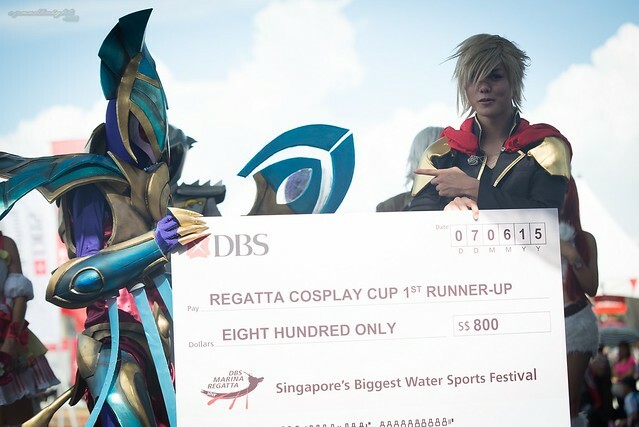 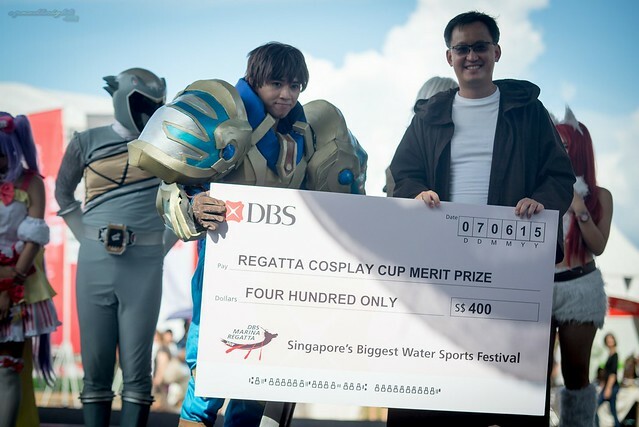 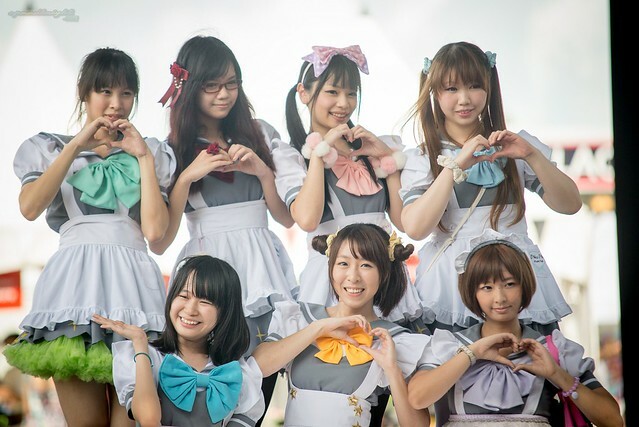 Held in conjuction with Singapore's Biggest Water Festival last sunday the 7th of June was DBS Marina Regatta Cosplay Cup. 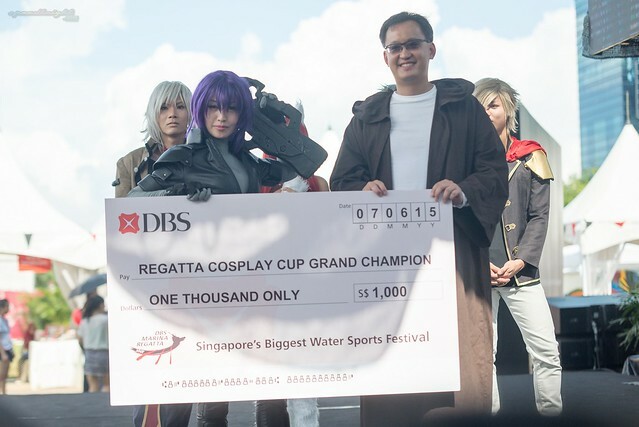 Orgainzed by Neo Tokyo Project. 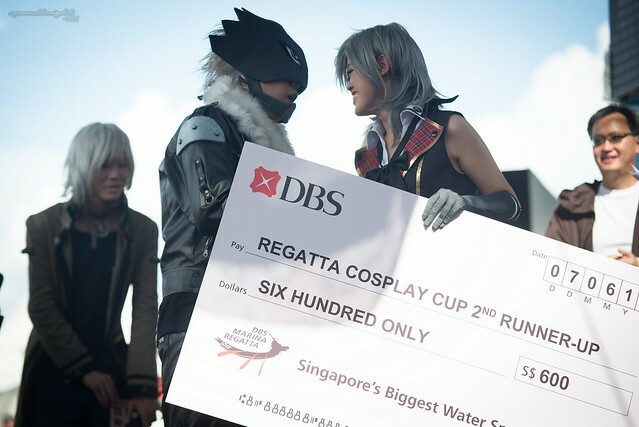 Several Cosplayers took in on stage in a Variety of Skits on stage.